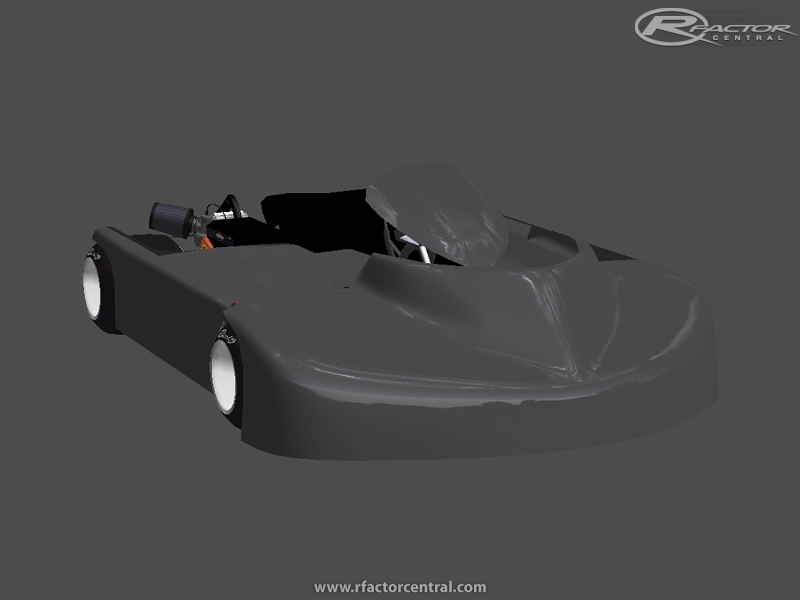 I decided to add to the Kart Factor series in rfactor. KB Studios started this mod back in 08 but never finished. STS picked it up made a release in 2010, and SDS made a release in 2011. Will be working on a all new model, and physics. What I have so far feel real close. Model is not in game and is still being worked on. 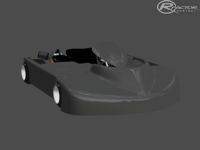 I hope to get some help from other kart mod builders to make this as good as we can.